ALPENA, Mich. — A semi–truck stocked with 9–thousand pounds of free food is rolling in town. This week’s pop–up food pantry requires more volunteers to distribute meats, canned goods and produce to families in need. Families who need extra help are welcome to bring their own bags and boxes for a free food giveaway at Alpena Mall. The pop–up pantry will run between 4 PM – 6 PM Friday, Feb. 15. 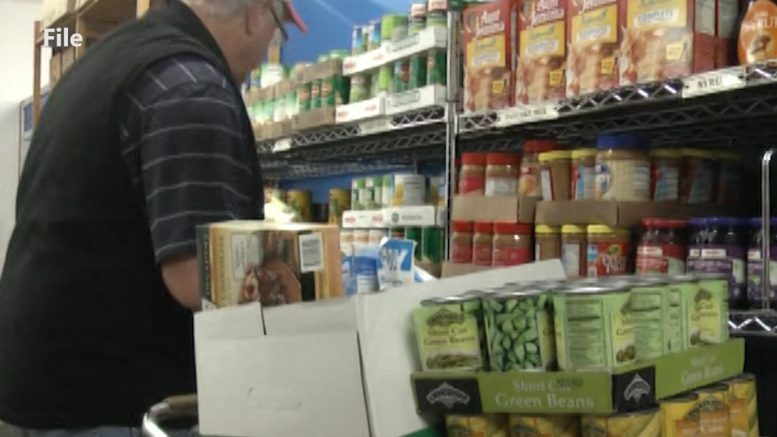 The Alpena County Human Services Coordinating Council will supply food on a first come, first service basis. However, they need additional volunteers. The Food Bank of Eastern Michigan is providing the truck and they help stock food pantries in the Alpena area.